It's Friday! That means five favorites and, hopefully, a fun-filled weekend ahead! 5.) Do you ever have a week where you feel like you've been back and forth to the grocery store like a million times? That was this week. 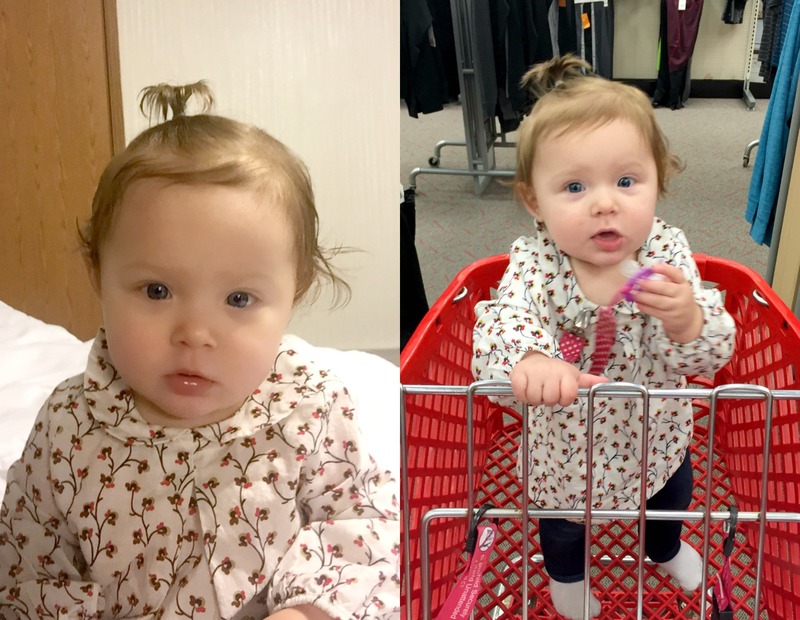 I think we went to Target almost every day, because pregnancy brain is real and I forget everything. But side-note, check out that baby pony! I am loving playing with all of her hair! 4.) 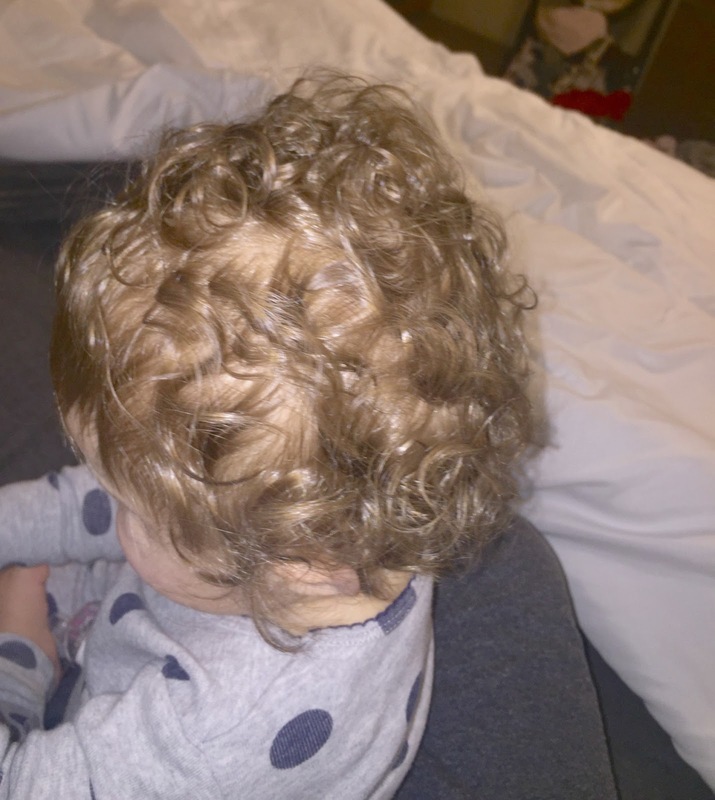 And speaking of those luscious locks, can you believe those curls?! I mean....♥♥♥ I just wish they didn't go almost completely straight at the mere mention of a brush. 3.) 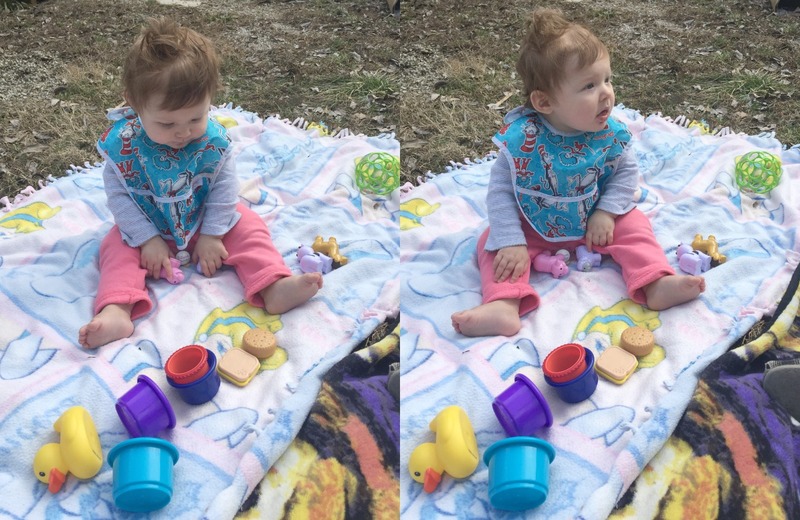 Over the weekend we had gorgeous 60+ degree weather, so we had to have a picnic lunch outside! Lucy loved playing toys outside and watching us play fetch with the dog in the backyard! Don't mind her crazy hair...that's what happens post-ponytail. It's mayhem. 2.) While I'm already spamming you with baby pics (sorry, not sorry), I just had to share this adorable newborn photo I saw on my Facebook newsfeed! 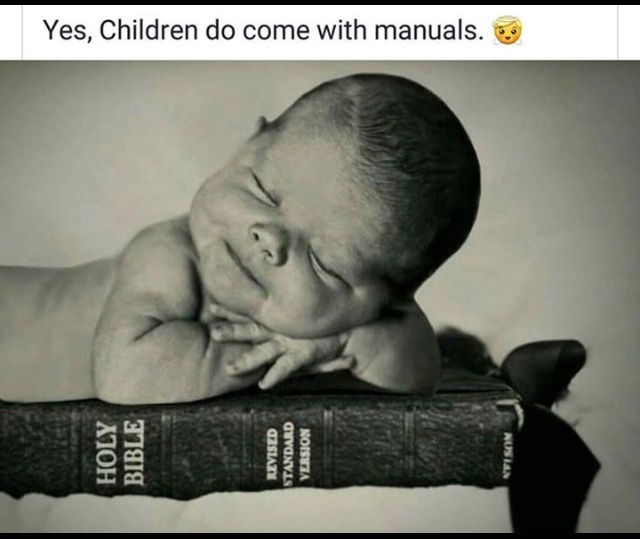 Babies come with one of the best manuals out there! Such a sweet reminder to always keep Christ at the center of my parenting. Also, I may be stealing that photo for Parker's newborn session. 1.) 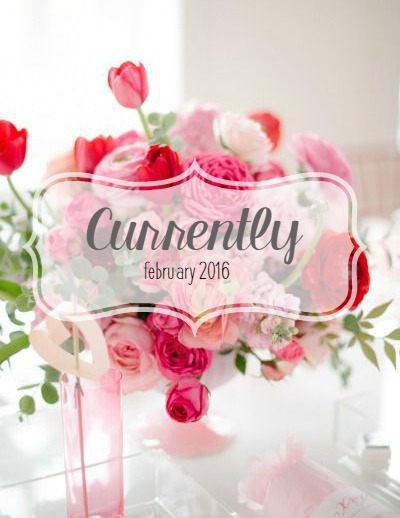 And since nothing else exciting happened this week, here's what ya may have missed on F&F! A new month calls for a new Currently! 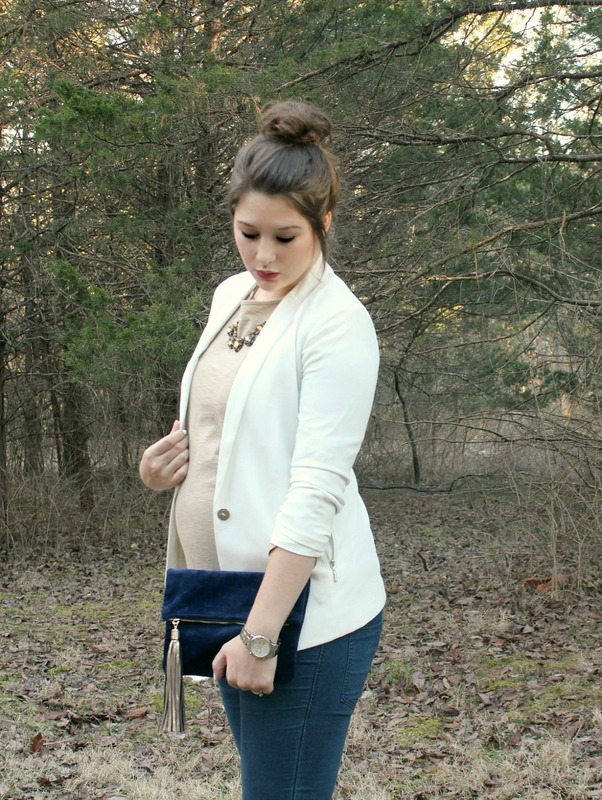 And this white blazer OOTD is just what I need to get my wardrobe ready for Spring! How bout y'all? Are you planning any fun activities this weekend? Drop a line in the comments below--I love connecting with you!